“To diverge from the mainstream and from mediocrity takes a lot of guts, and it takes a lot of bravery. 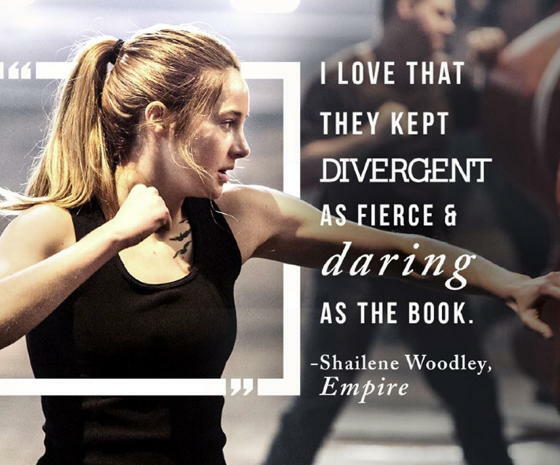 From article Shailene Woodley embraces being divergent, by Noelene Clark, Los Angeles Times March 21, 2014. That is a quote by Sue Bender, author of Everyday Sacred: A Woman’s Journey Home. According to an article, Mena Suvari was raised in an affluent family in Rhode Island, and “the 28-year-old actress says her upbringing was so sheltered, she never even learned how to take out the garbage. “Then, soon after achieving stardom in 1999’s American Beauty, the then-21-year-old married cinematographer Robert Brinkmann, 17 years her senior. But various fears and anxieties can get in the way of realizing our dreams. From post: Arianna Huffington on empowering yourself . 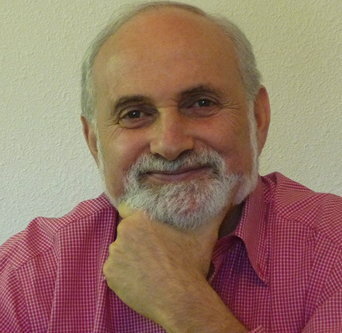 Psychologist and creativity coach Eric Maisel addresses in his work and books the issue of how important meaning is for creative people in defining themselves, engaging their talents and maintaining mental health. He says, “Even before you can make meaning, you must nominate yourself as the meaning-maker in your own life and fashion a central connection with yourself, one that is more aware, active, and purposeful than the connection most people fashion with themselves. From Eric Maisel’s “Van Gogh Blues” Explores Connection and Meaning-making as Treatments for Depression, an interview by Janet Grace Riehl. 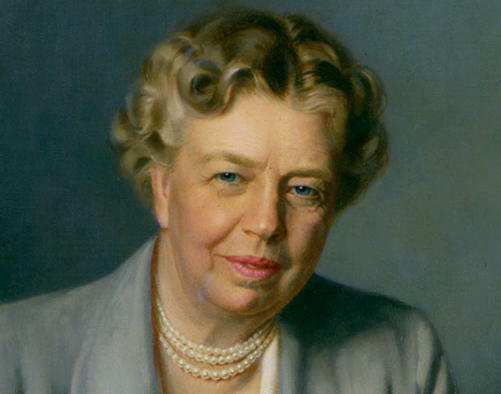 Hillary Clinton, in her Commencement Address at CUNY Honors Graduation May 31, 2005, said one of her great personal heroines was Eleanor Roosevelt. 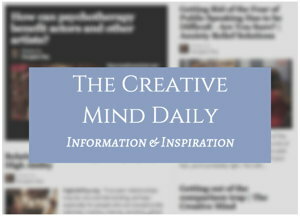 How does your identity affect how well you make use of your creative abilities? 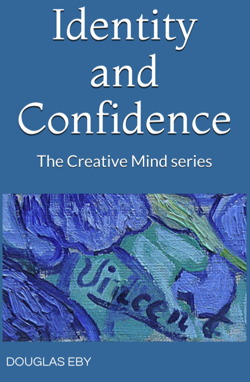 How does confidence impact your energy and enthusiasm for creative work? If you are a solo artist or craftsperson, you may sign your work, like Vincent van Gogh did: the book cover image is a detail of one of his paintings. But even if you do creative work as part of a team and organization, your personality and how you define and think about yourself, your self concept and self esteem, are part of your creative expression. “Linus, the smartest of the Peanuts gang, has just received his first “B” ever on his report card, and now here he is, age six, fretting away about not getting into the college of his choice. ‘I am burdened by a great potential,’ he exclaims. I couldn’t have put it any better. God knows I’ve tried.” Hugh MacLeod.